Good place. Keep in mind that the vast majority of the guests are Brazilians. So if you are alone and don't speak portoguese, it mind be hard to mingle. That is neither a bad thing nor does it mean that it is always like that. 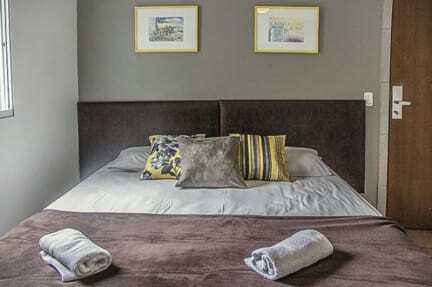 Unfortunately the beds were really noisy and there were bedbugs in mine. The staff didn’t really care about that. The bathroom was quite dirty sometimes. 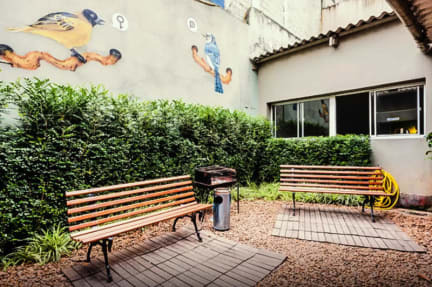 Nevertheless the location is really good to get to the most important spots of São Paulo and the public areas in the hostel are nice and clean.